With market competition getting stiffer and stiffer, business owners are coming up with smarter techniques to improve their reach and grow their brand even further. Creating a well-designed website is crucial for any professional who desires to have a strong online presence. However, having a subdomain blog is no longer sufficient – it’s important to go against the grain by creating customized Domain Names for your brand. As humans, we tend to forget complex things quite easily. Before creating your unique website or blog, create a catchy domain name that’s easy to remember. Keep this name distinctively succinct – it’s easier to memorize brief domain names such as joesmith.com instead of joesmith.wordpress.com. Apart from coming up with a short domain name, make sure it’s relevant to your brand. For instance, if you’re an author or a personal coach, customize your domain name using your designated name. If it’s business, use your unique brand name. If you haven’t yet created a website, simply secure your customized domain name so that no one else can claim it. The unique digital address you create can’t be used by anyone else. Creating a customized domain name can potentially expand your business horizons, allowing your company to grow exponentially. For instance, you can redirect your social media followers to your distinct domain name. You can then forward these visitors to helpful web pages. Simply include your unique domain name within your social media posts next time you’re online. If you wish to allow advertising agencies to place their ads in your blog, it’s better to customize your domain name. Times are changing: advertising firms these days rarely accept to host their ads in subdomain blogs. Advertising can be a significant revenue stream for your blog. Getting a customized domain name is certainly one of the best way to attract top advertising services to your blog. However, you should also improve your SEO game to drive more traffic to your site. Most people prefer sharing blog posts that appear more professional. Getting a customized domain name proves that you’re not only professional but also devoted to providing exquisite products/services to customers. As a result, people will share your posts and articles more frequently. Majority of search engines prioritize those web pages that receive massive social sharing. 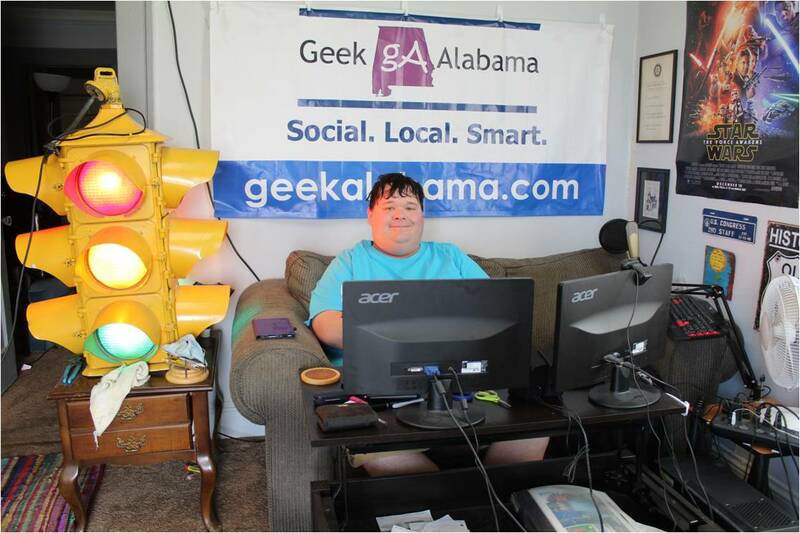 Apparently, it pays off to get a distinct domain name. This might come as a delightful surprise to many: it’s relatively cheap to set up a customized domain name. Most of these names are made accessible to site owners for a small annual fee of $15-$35 per year. This price gets cheaper after every year. Once you’ve secured a distinct domain name, the next step becomes setting up a unique website. There’s a wide range of professional web developers to select from. However, choose a distinguished expert to build your website. 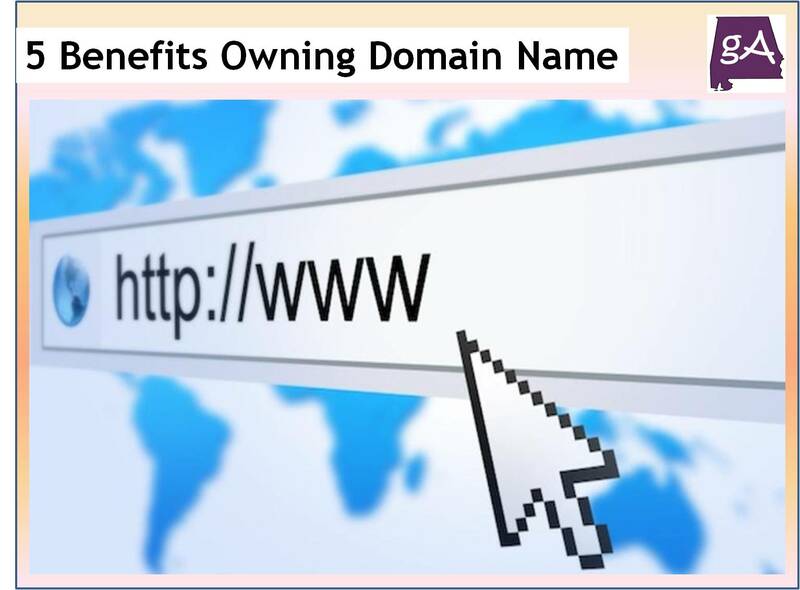 Hopefully, these five benefits to owning a customized domain name will prompt you to get yours soon.